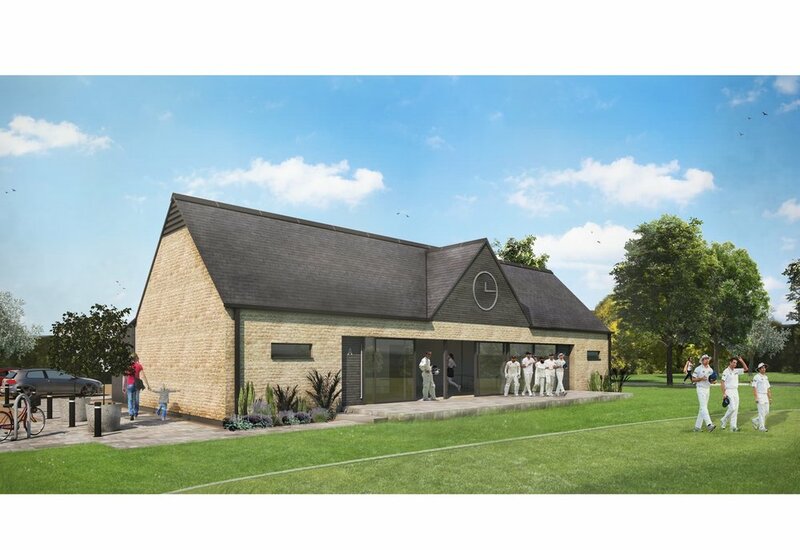 We're pleased to have submitted a planning application to VWHDC for the proposed Sports Pavilion at Shrivenham Recreation Ground. The submission of the planning application is a key milestone in the delivery of this exciting community project and concludes several months of design development working closely with the Parish Council and coordinating a team of supporting consultants. This much needed community building, on a sensitive site located near to the Grade 2 Listed Memorial Hall, will provide new changing facilities for the cricket club and will facilitate a number of indoor sports/fitness activities for the local community including short mat bowls, childrens tennis, table tennis, martial arts and yoga.